Relabee helps relatives of patients get through the tough times. 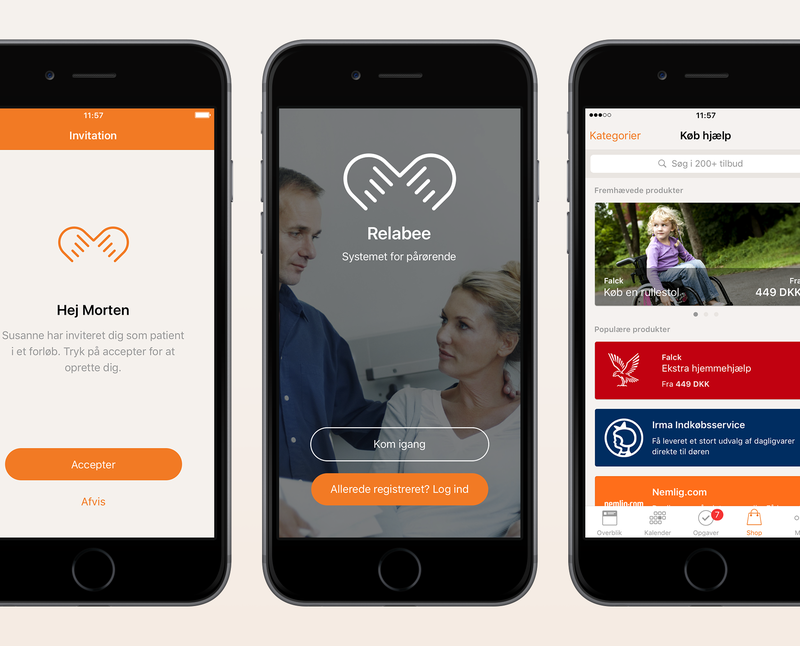 The app lets relatives come together in private Relabee networks, where they can co-organise tasks such as buying medicine for the patient, or mowing the lawn at home. Relabee launched in spring 2017 and is available on the App Store and Google Play Store.